Have you ever wanted to backup your DVD but didn’t have an idea how to do this? Well, you can always use DVD Backup Tools. With so many unique tools on the market today, you cannot miss the best DVD backup solution for Mac, Linux, and Windows Operating Systems. So, if you have been wondering whether it is possible to backup a DVD without trouble or not, you might find the following solutions useful, to say the least. Archive apps, files and folders. Create a study password protection. Schedule an automated backup for useful data. DVD Shrink is a five-star utility for DVD Backup. The developers advise that this software is free, that you must never buy it from any vendor, offline or online. The best thing to do, though, would be to visit the official site and download the software from there. Get the full package without paying a dime. Ideal Copy is a simple utility for DVD backup. It costs $39.97, and it is such a wonderful tool because it can copy and bur any DVD, including the ones protected with passwords. 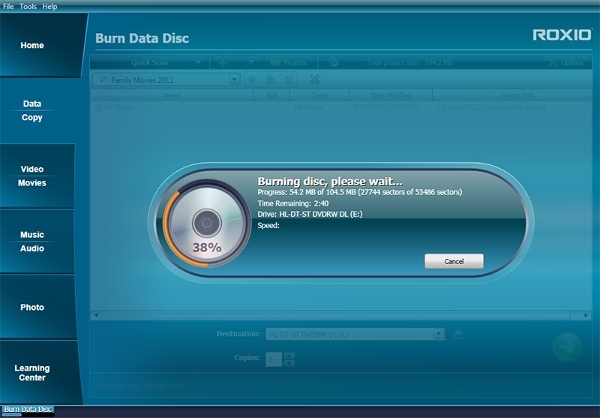 Moreover, this software can shrink DVD9 to DVD5, burn DVDs with the original quality and it guarantees quality and speed. DVD Movie is a free backup solution; do not buy it from software vendor because you can download it from the internet at no extra cost. It can copy any DVD, including a fully protected DVD that other software solutions are never able to decrypt. When searching for the best DVD backup solution, many people often wonder whether there are additional solutions that can work well on their Operating Systems. Of course, there are many options, but we’ve put together a list of the best options for Windows, Mac and Linux Operating Systems so you can have the best pick in the end. Copy the whole DVD with Roxio Creator Next 4. It does not matter how secure the DVD is because this software will break through the encryption. The software not only support DVD playback on your PC but also it can copy and burn data and audio files. If you are looking for a software that can copy your DVD files and at the same time offer you the ability to compress your videos, Aimersoft makes the best choice. The product is brilliant because it makes DVD copies at a very high speed. This software is based on G Streamer and GTK Plus. The software is free to use under the GPL License. Thoggen is easy to use, it has several languages, and it can encode DVD files from the local directory. What are DVD Backup Tools? 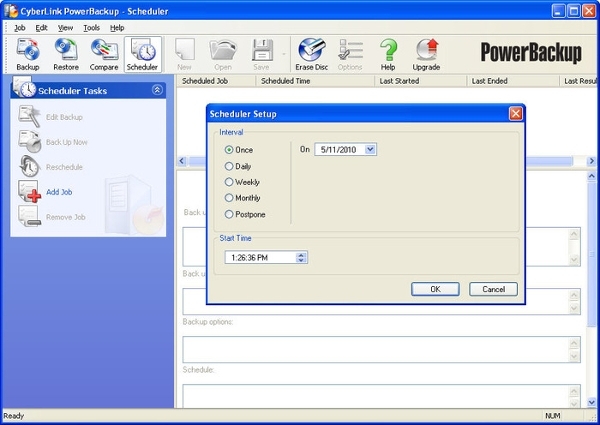 DVD Backup tools are just utilities developed to make it easier for you to create a backup of an entire DVD with ease. Even after decades of knowing and investing in Blue-Ray, DVDs continue to dominate the compact disc storage market. In fact, research shows that Amazon Inc. alone has 548,000 DVDs; this is 26 times more than the number of Blue-Rays in the same stores. An increase in the number of DVDs and DVD content has definitely made many people to look for the best DVD Backup solutions. However, why would anyone want to backup a DVD when he or she can buy one? One the one hand, DVDs can be somewhat expensive – I am not talking about blank DVDs. On the other hand, with the tools available on the market and on the internet, it wouldn’t make sense copying the content of the DVD one by one to a local storage. The best DVD backup tool, therefore, does the best backup job. How to Install DVD Backup Tools? The installation procedure will depend on the operating system that your computer runs on. That is to mean Mac, Linux and Windows Operating Systems have different installation procedures. Now get the software from a friend or download it form the web, install the tool and start using it. A simple user manual is the common denominator for many of these tools. They are best known to guide you through so that you are not stuck, and this makes the software even more useful in the sense that you do not have to ask for help from any other external source. Some tools are free. If you have been worried that you will end up paying a lot of money for the software, you should remove the doubt from your mind. Yes, there are paid tools, but free tools are still as good as those that you end up purchasing.